Regular out of shell peanuts. Crack them open and throw them into an ice cream sundae or just grab a few to eat! Priced per lb. 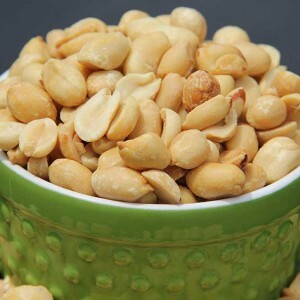 Raw spanish peanuts are wonderful for making peanut brittle or just snacking! Priced per lb. 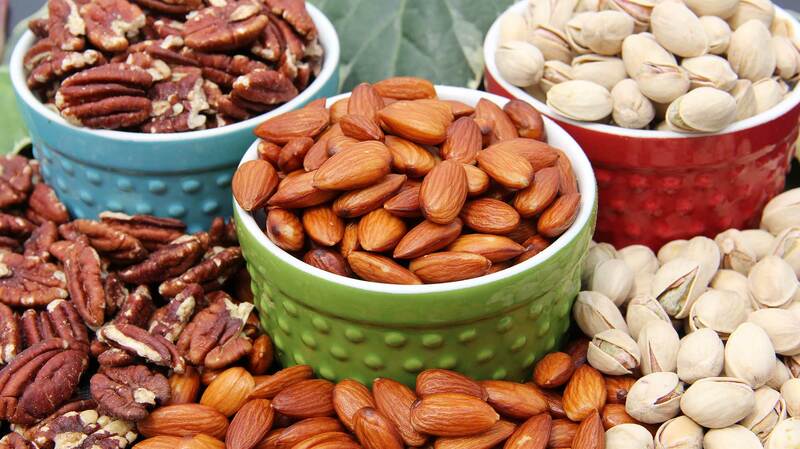 A wonderful mixture of nuts! 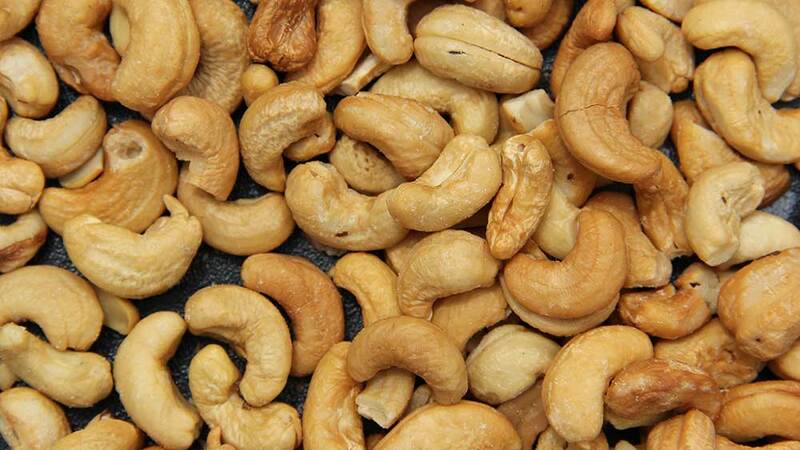 Contains cashews, pecans, almonds, brazil nuts, filberts. Priced per lb. 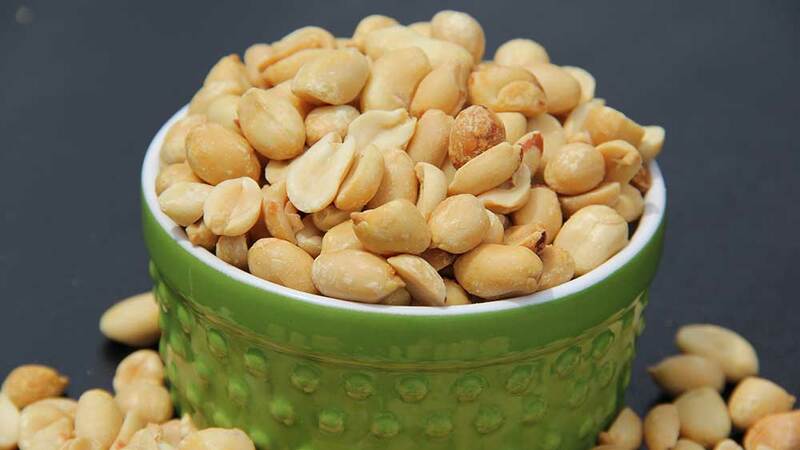 Our mission is to provide you and your family the best quality and selection of nuts, fruits, and candy.